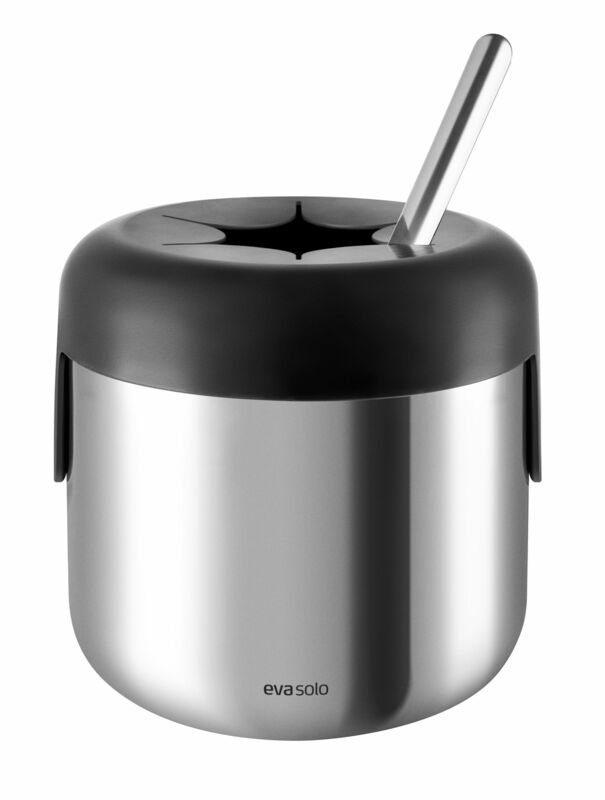 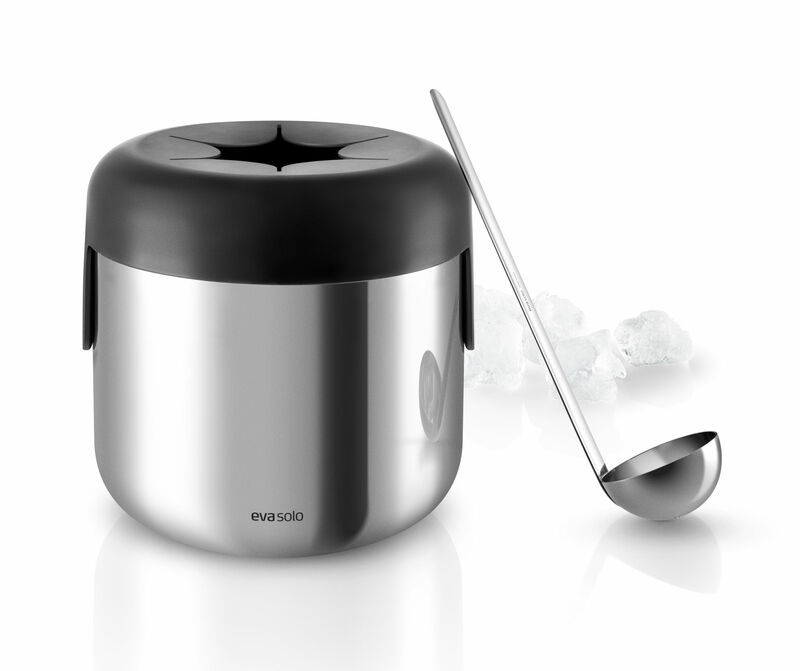 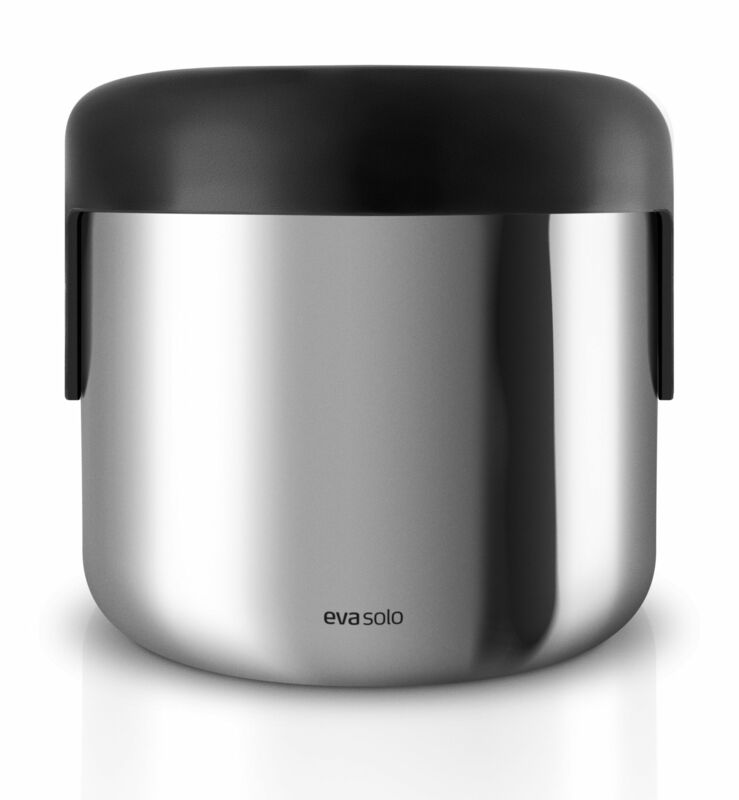 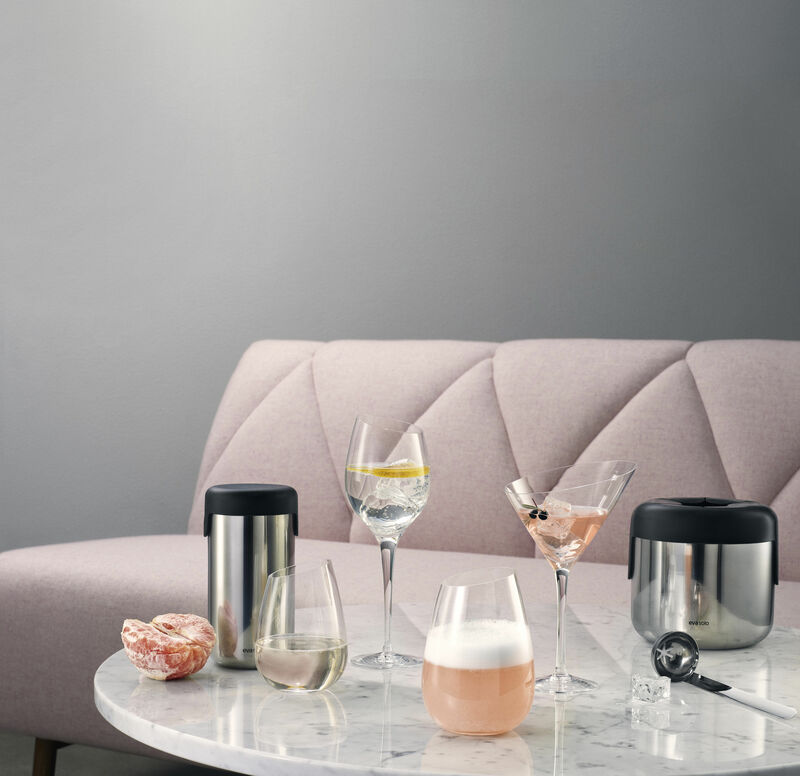 The ice cube cooler has a stylish and functional design, that keeps it cool for longer and allows you to scoop up ice cubes without first removing the lid. 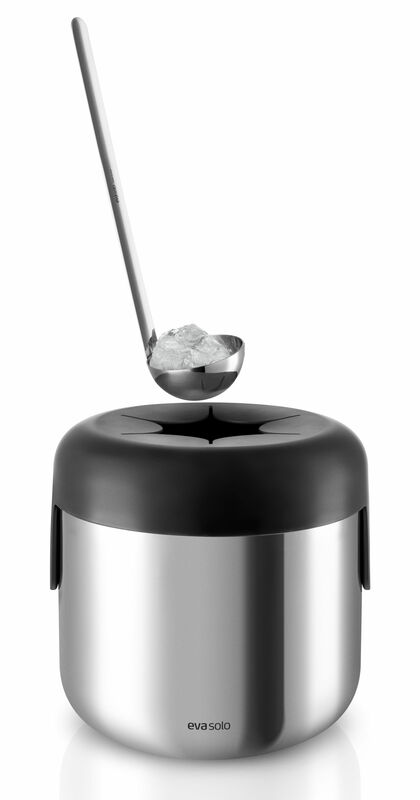 Features a double wall of stainless steel and plastic for maxium insulation. Comes with serving spoon.